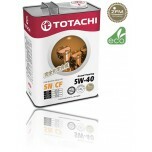 TOTACHI Long Life 10W-40 1л. 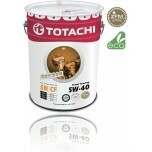 TOTACHI Long Life 10W-40 4л. 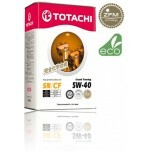 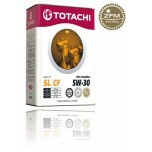 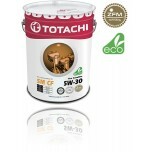 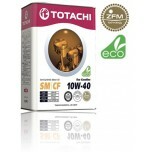 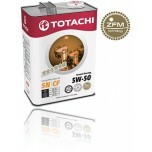 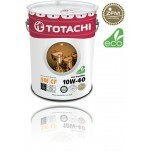 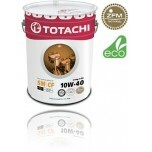 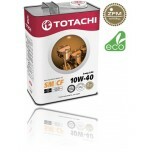 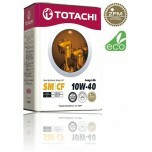 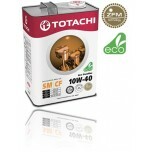 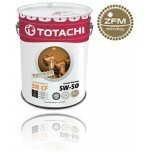 TOTACHI Long Life 10W-40 20л. 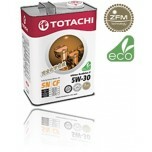 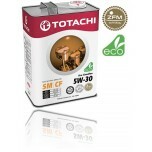 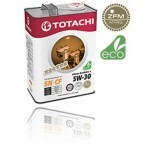 TOTACHI Fine Gasoline 5W-30 1л.